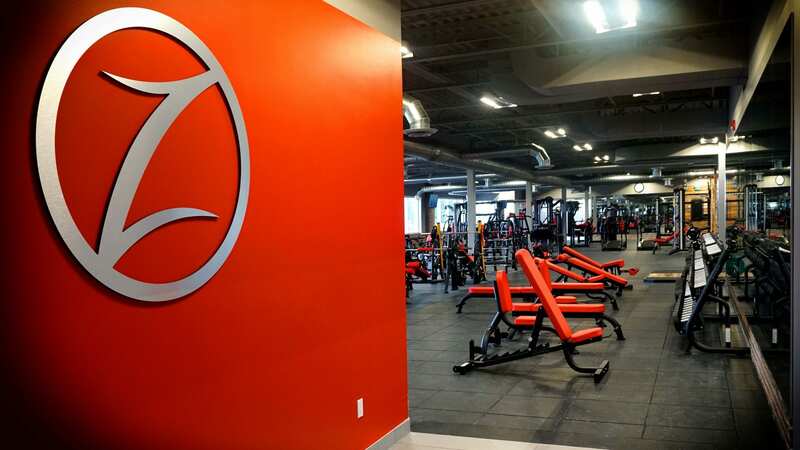 Our Ontario gyms offer different training options, and you can choose the style that works best for you. 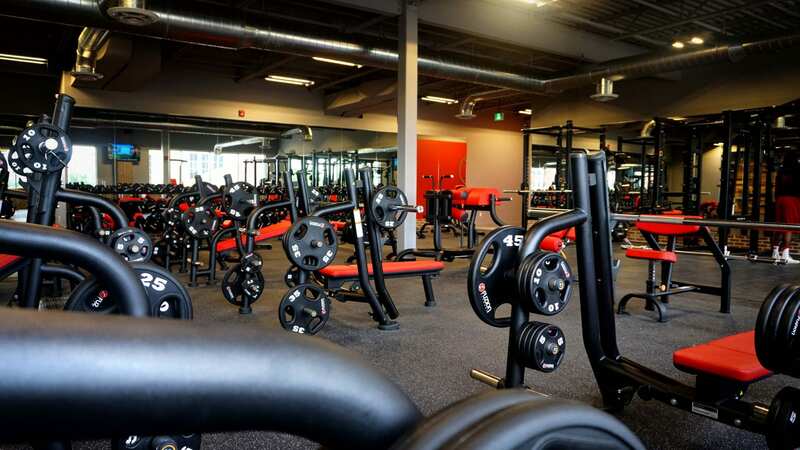 Personal training offers one-on-one coaching with certified instructors, and new members receive a fitness assessment and 3D Styku body scan. Small group training sessions mean more focused attention from a trainer. Round out your fitness experience with nutritional guidance by our qualified nutritionists. Learn how simple lifestyle changes in what you eat and how you exercise affects your weight loss efforts. Fuzion Fitness also offers 12-Week Body Transformation Challenges for added motivation and encouragement. 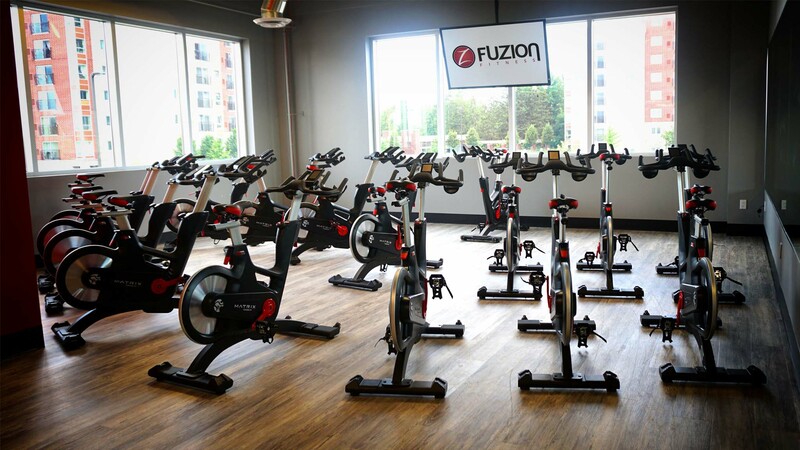 With locations in Brampton and Cambridge, Fuzion Fitness provides the best training in Ontario. Come in and see!